Started in 1997 as Dr. Raut`s Maternity & Surgical Nursing Home. Inaugurated by Mr. Manohar Joshi, CM of Maharashtra. Renovated & reinaugurated on 10-02 2008 by Mr. Sanjay Potnis, Chairman, BEST Committee & Corporator, as ISO 9001: 2000 certified Dr. Raut`s Women`s Hospital. 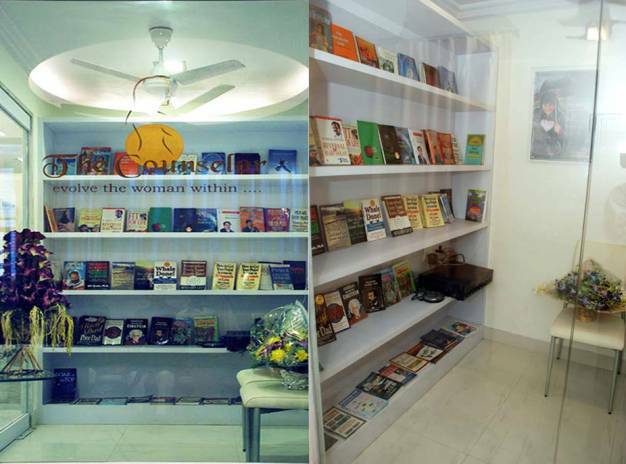 India`s first Gynaecological Counselling Centre at The Counselor- started in 2005. An exclusiveworkshop on Marriage arranged on 9th Oct 2010 at J W Marriot Hotel, Juhu. Attended by 35 participants & was a big success. Next workshop ( Marriage Tadka ) is on 20th Nov 2010 at J W Marriot Hotel. Fertility Camp was arranged ar the Hospital on 16th Oct 2011. 65 couples attended the camp. Dr. Richa Jagtap, IVF Expert from Morpheus Life Sciences along with 3 Counsellors, Dr. Moushami, Dr. Dhara & Dr. Rushali, attended the camp.